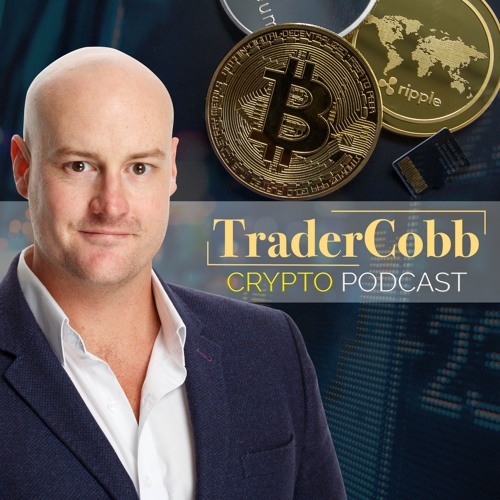 Craig Cobb hosts The Trader Cobb Crypto Podcast unpacking his 15 years plus experience in traditional stock markets, FX, commodities and bonds (as well as over 6 years as a mentor to tens of thousands of traders), TraderCobb has worked with some of the biggest names in trading. Featured across network TV shows in Australia, presenting his knowledge to traders, TraderCobb and his team are dedicated to bringing a new standard of education to the cryptocurrency marketplace. NOTE: This is not financial advice, Craig Cobb is not a financial advisor and NEVER provides tips on what to buy, sell or hold EVER. This podcast is to give his views and share a fun environment to have a chat about all things crypto and beyond. If you wish to invest in anything make sure you seek advice from your financial advisor first.